All experiences take place at Las Vegas Motor Speedway. RESERVATIONS for the Shuttle are REQUIRED. To reserve your spot call customer service at 704-886-2400 at least 24 hours in advance. 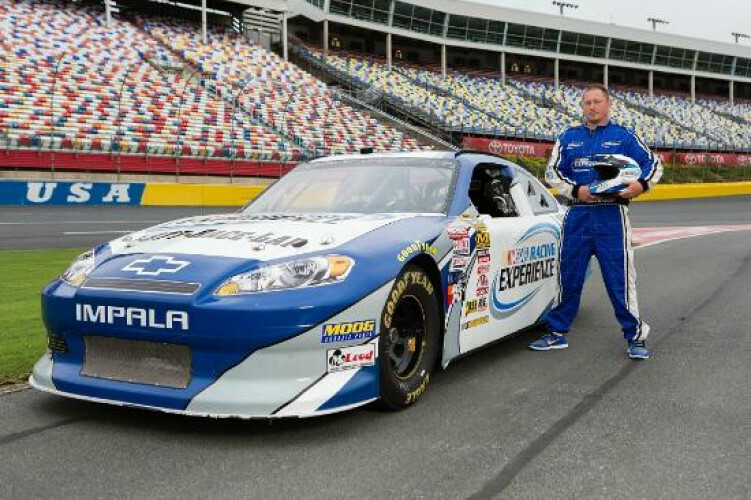 One guest may accompany the participant on the shuttle ride to and from the speedway. A US cell phone number is recommended for Shuttle communications.